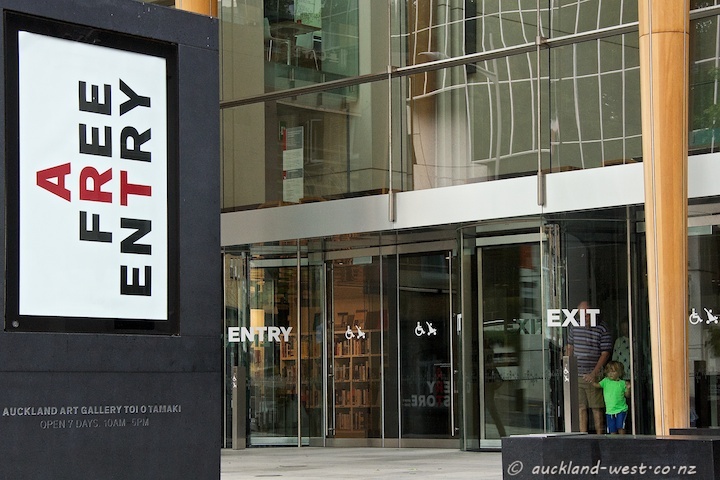 The City Daily Photo theme for February is “Entry”, and mine is a free one, courtesy of Auckland City. My last visit was just a few days ago. Revolving doors, one for entry and one for exit. 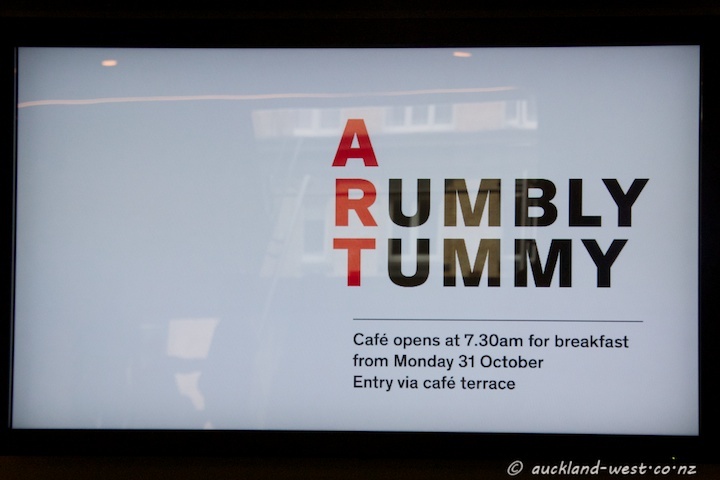 The publicity department go to great lengths to spell out the word “art” on every possible occasion. Click here for more entries to the monthly theme.